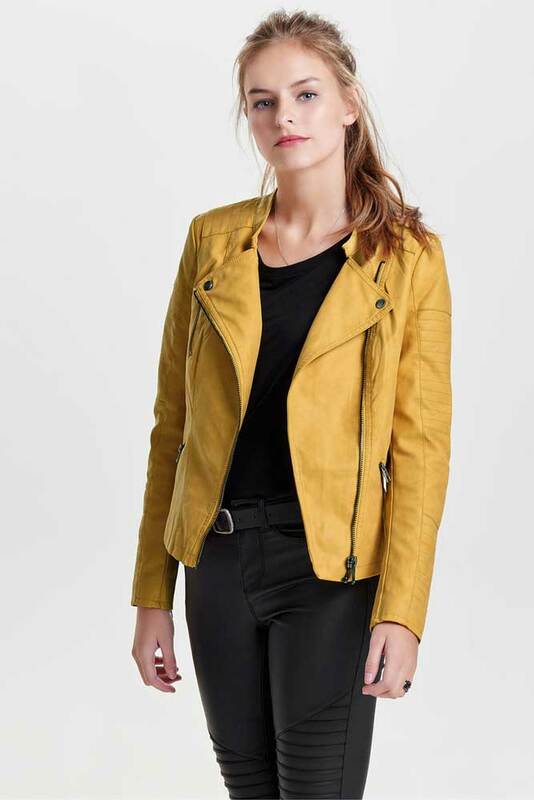 We are loving this vintage look faux leather biker jacket by Only. 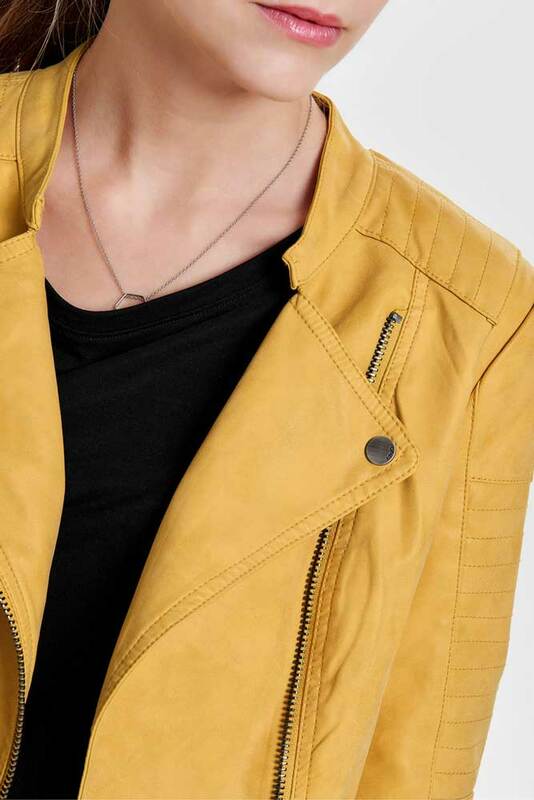 The Ava jacket fits like a dream whilst the ochre yellow colour is perfect for wearing at any time of year. The shape of this is just gorgeous on. Wear over a tshirt or dress, it is most definitely a wardrobe must have.